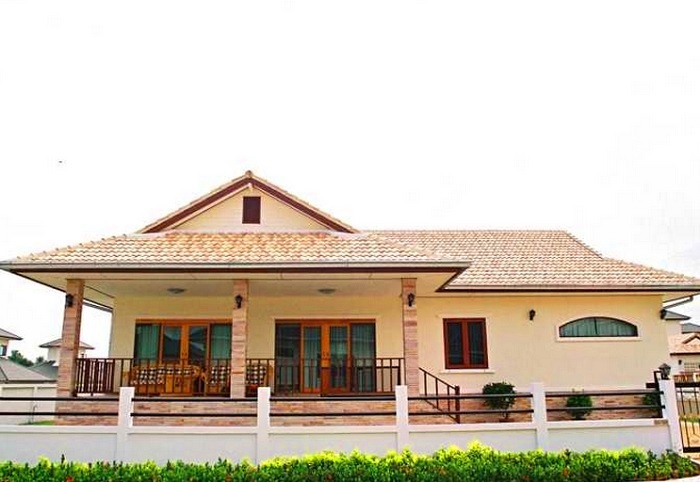 Natural Hill Hua Hin 2 designed for those who seek the lifestyle of calm & simplicity while enjoying the convenience & luxury of modern living, offers an escape from the rigors of everyday living combining space, nature and freedom in surroundings of mountains, forest & the nearby ocean of the gulf of Thailand. 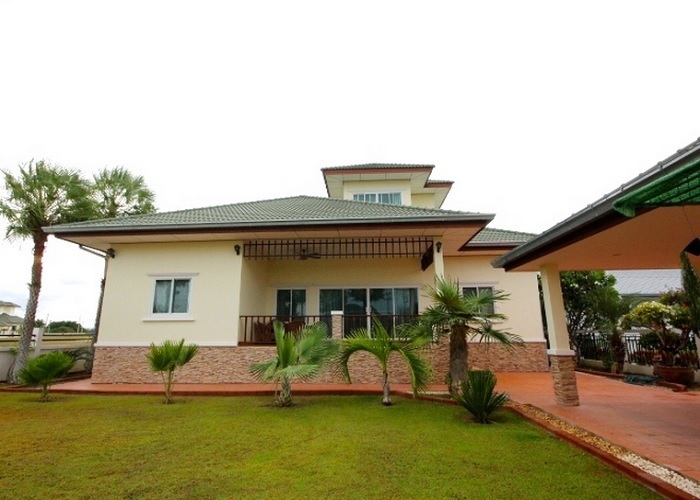 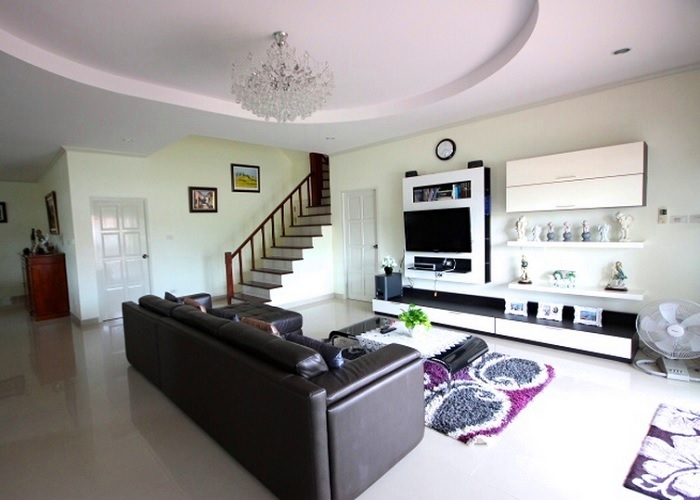 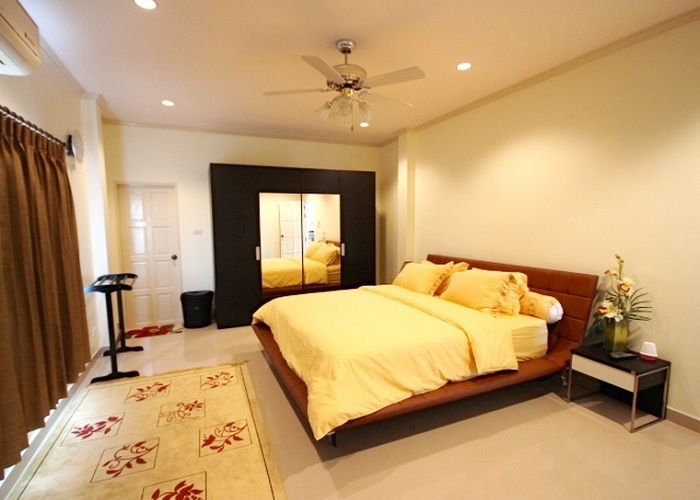 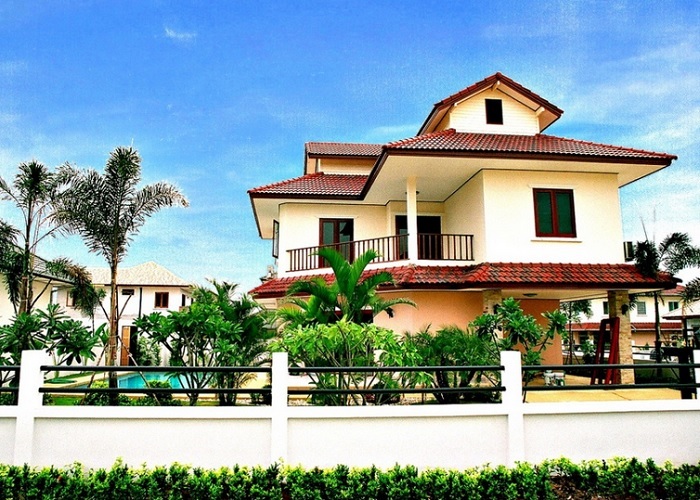 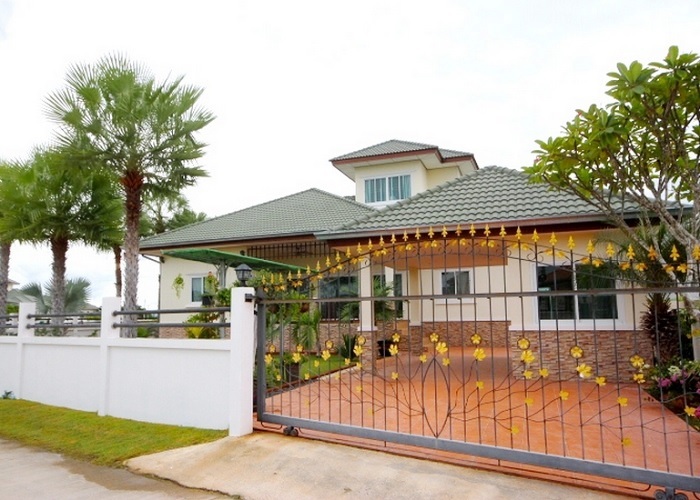 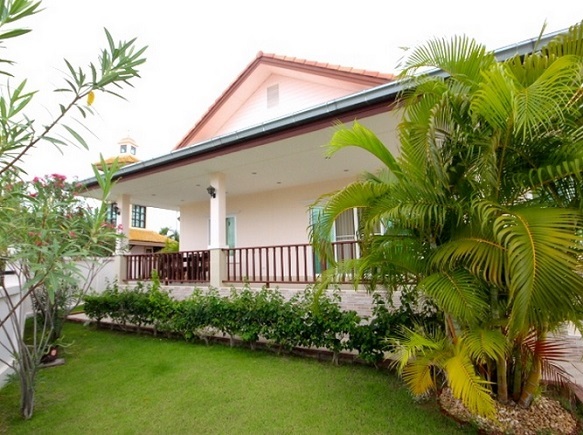 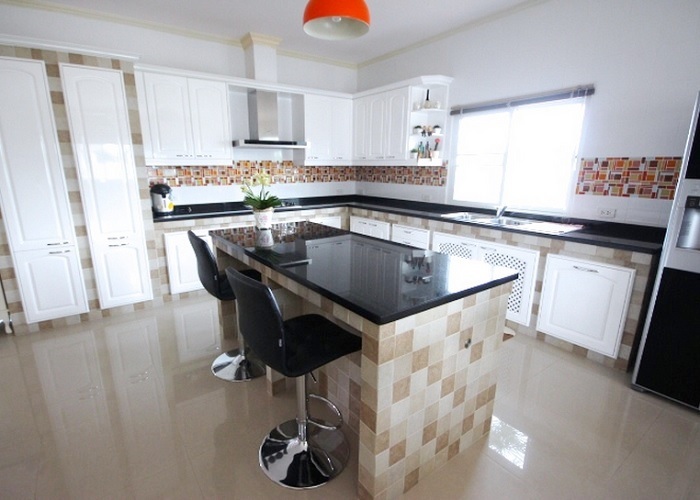 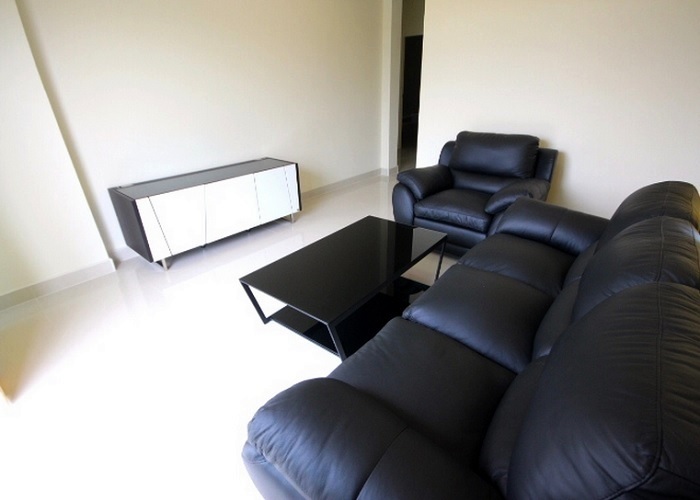 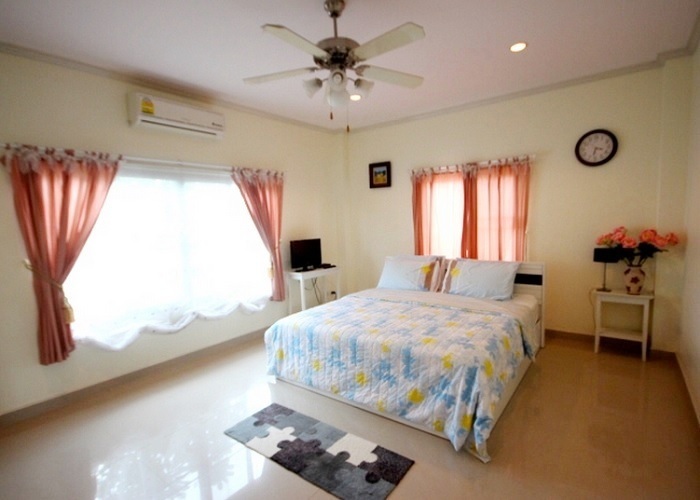 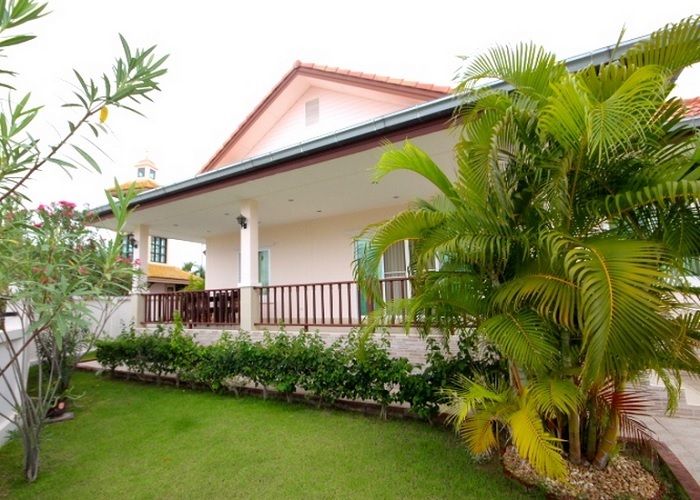 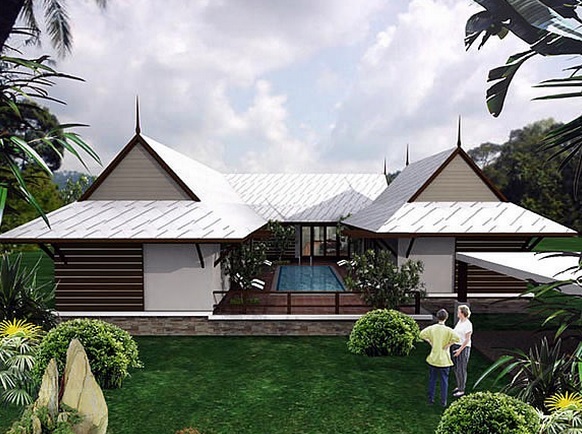 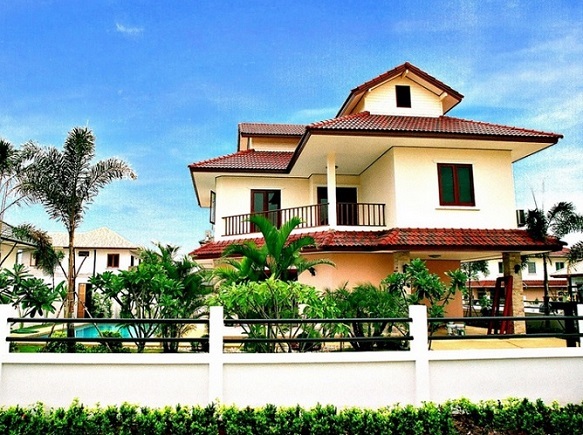 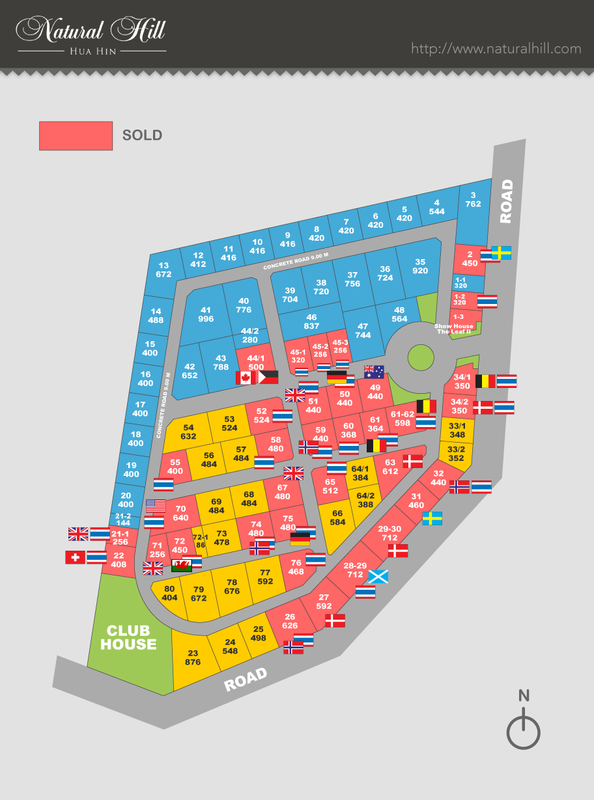 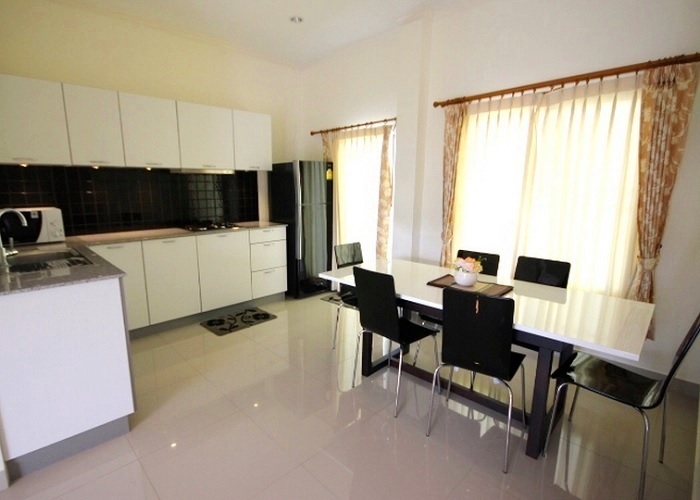 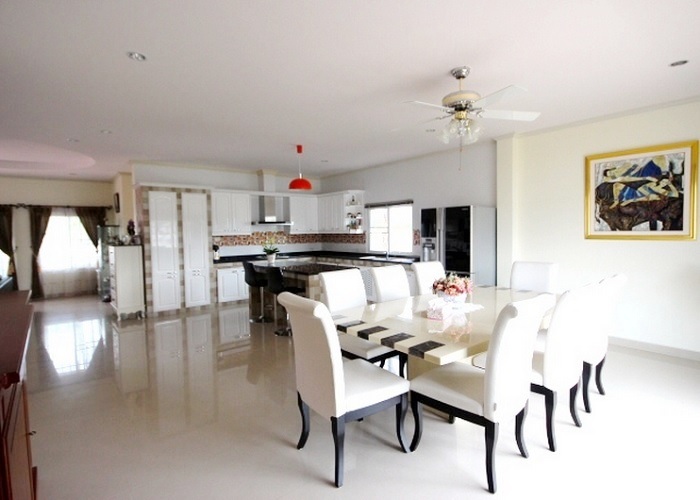 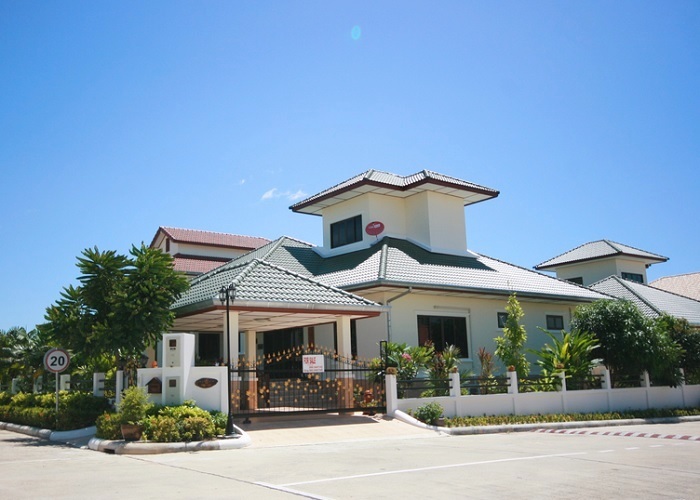 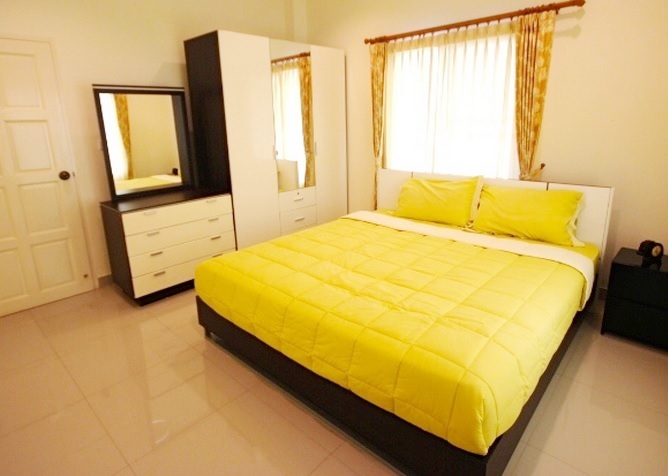 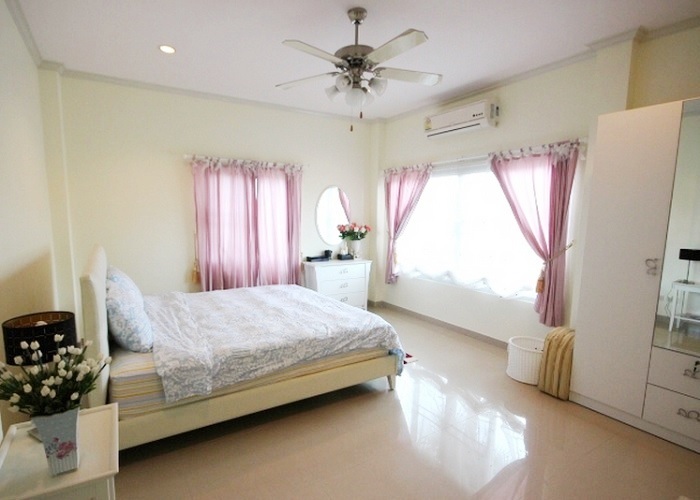 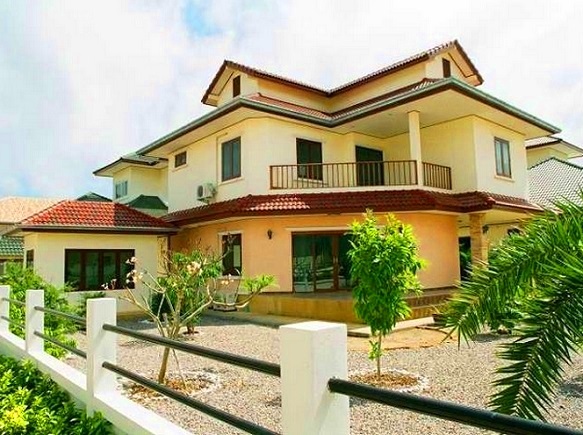 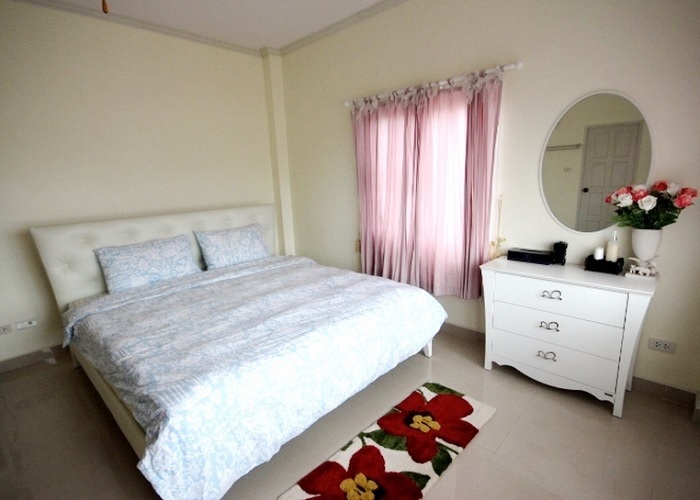 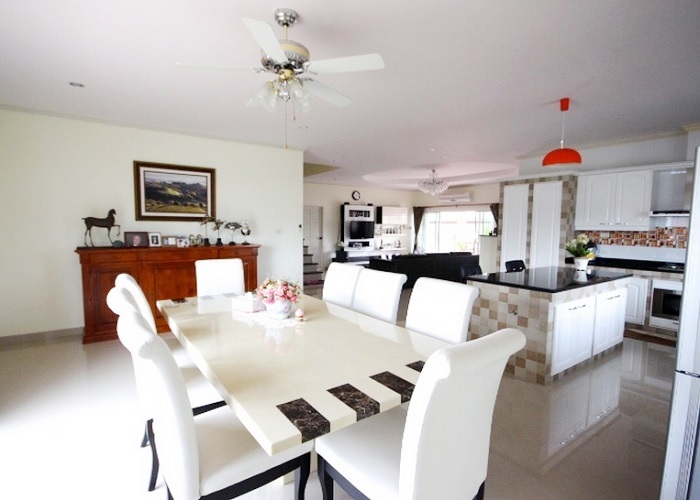 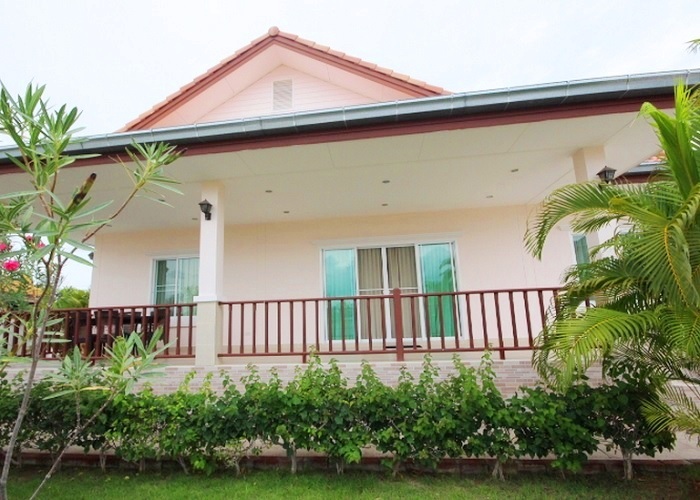 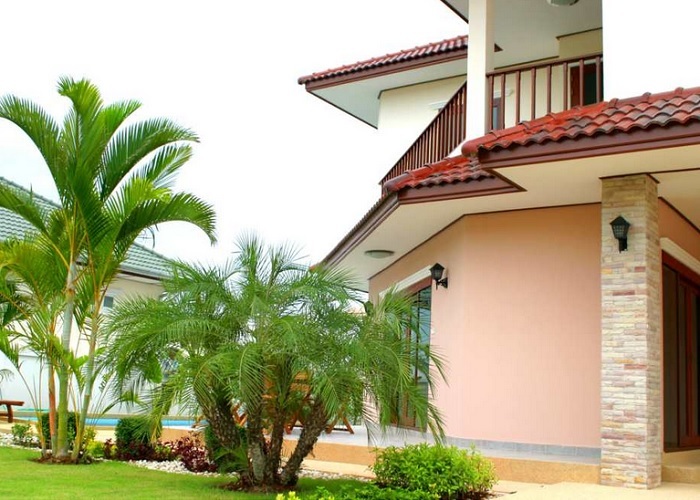 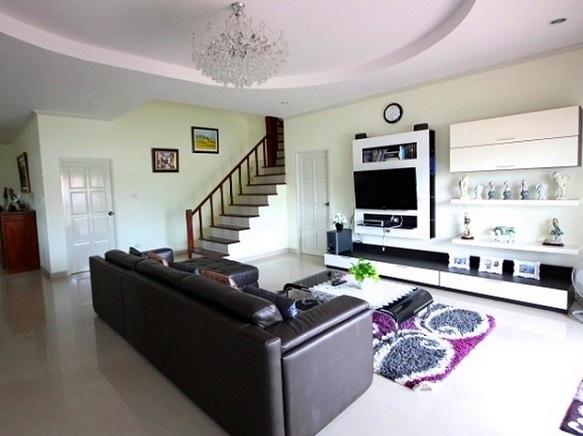 Natural Hill Hua Hin 2 consists of only 80 good sized building plots. 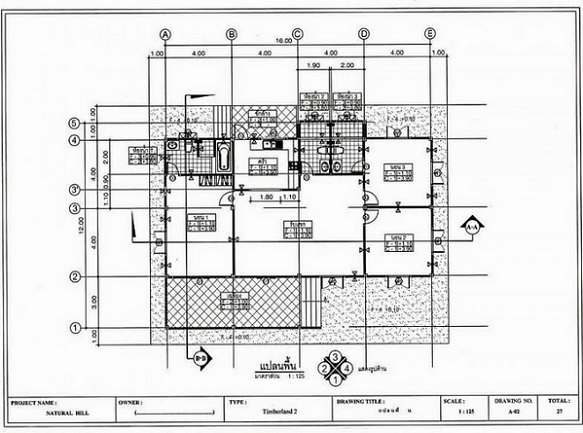 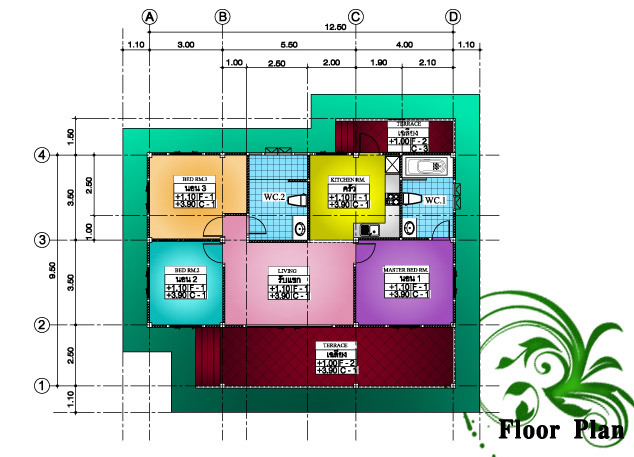 Every plot start from standard 400 square meters land area until 996 square meters land area. 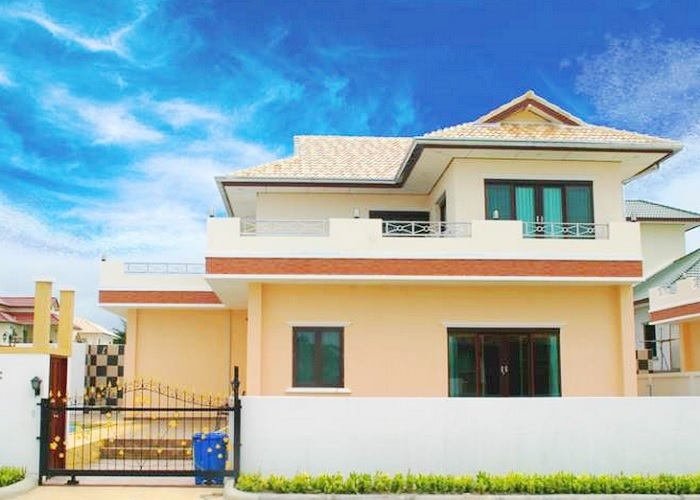 12 M x 9 M wide for the main road, underground electrical system make the project look elegant, peaceful and look like you’re living in the 5 stars resort. 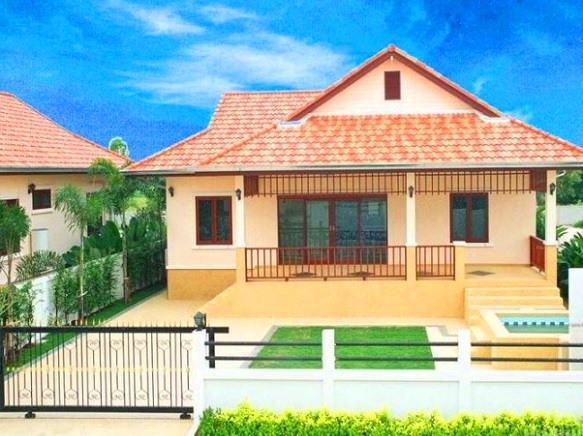 With the very large land area of clubhouse let member can enjoy with large free-form swimming pool, fitness room, restaurant, Hi-speed Internet and other interesting facilities. 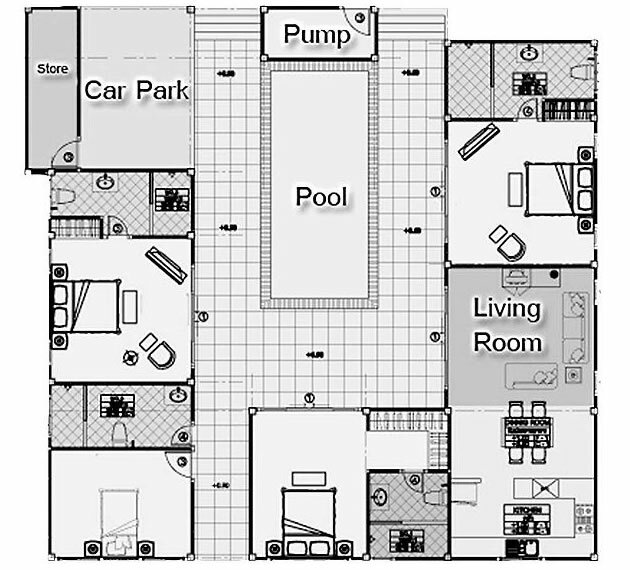 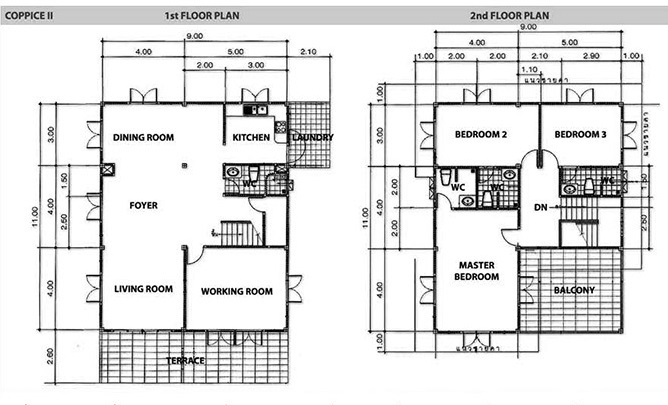 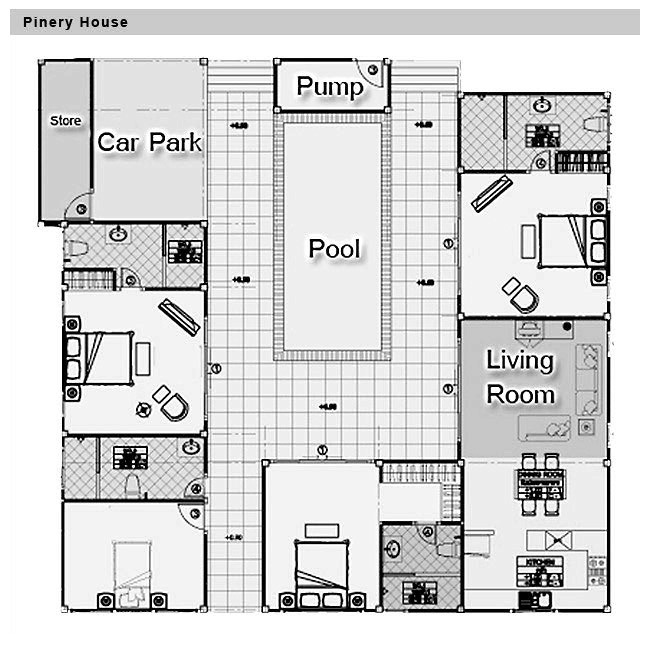 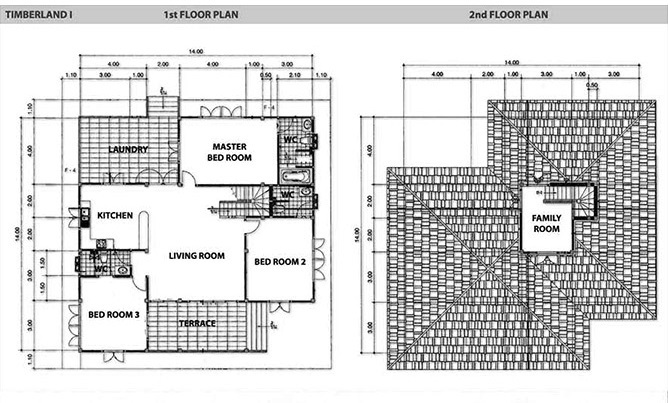 House prices are based on a building plot of 400 Sqm to 996 Sqm. 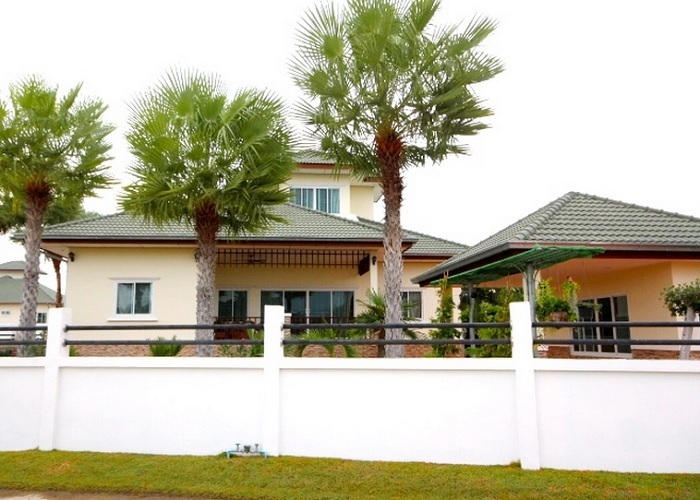 additional land costs 5,000 Baht per square metre. 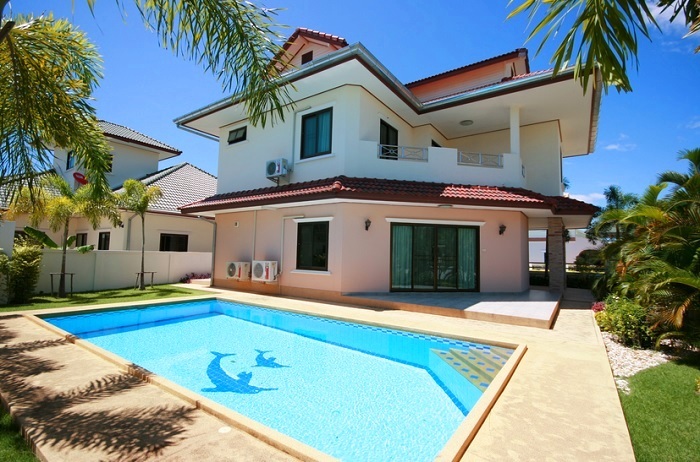 Ranging price from 4.4 to 7.2 Million Baht, these generously designed properties, conceived in harmony with their tropical surroundings represent outstanding value, especially considering the many high quality features and amenities that are included. 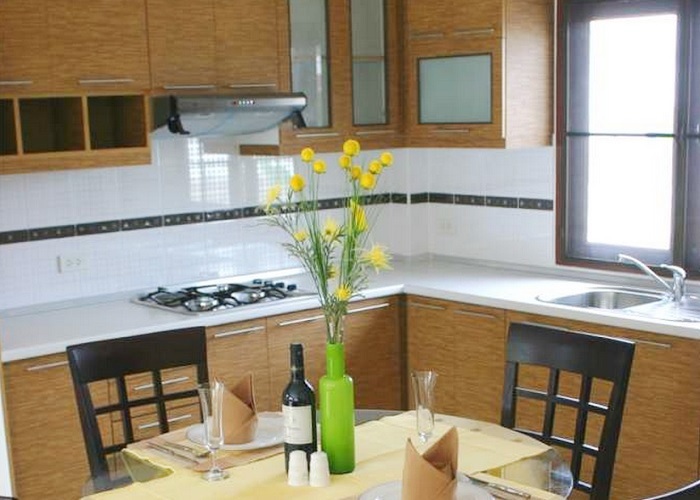 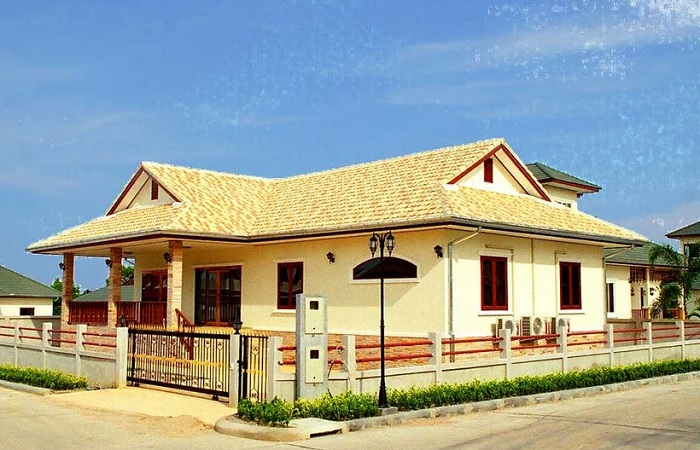 Spacious 3 bedrooms bungalow with 2 bathrooms, living room and kitchen area. 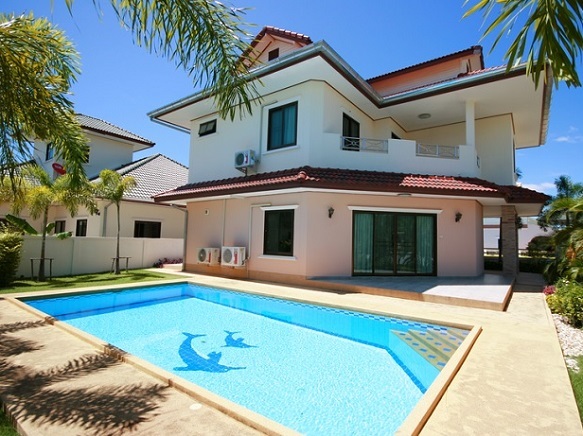 On the front there is a large under-roof terrace. 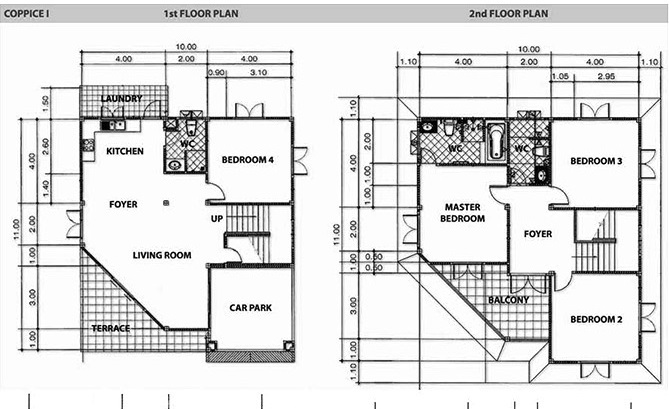 There is also a smaller terrace on the back. 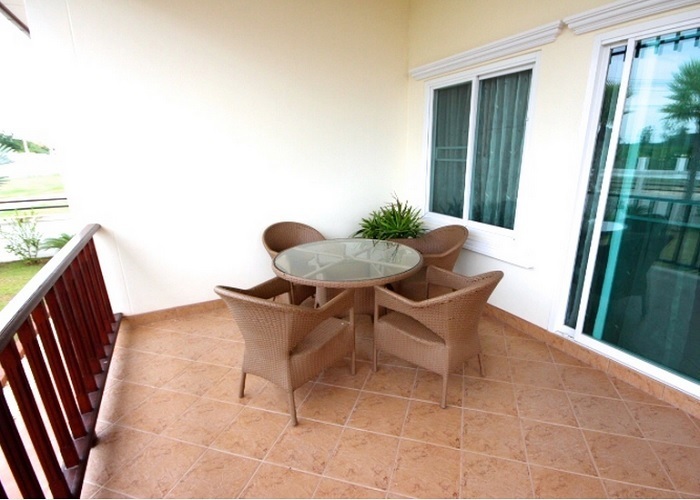 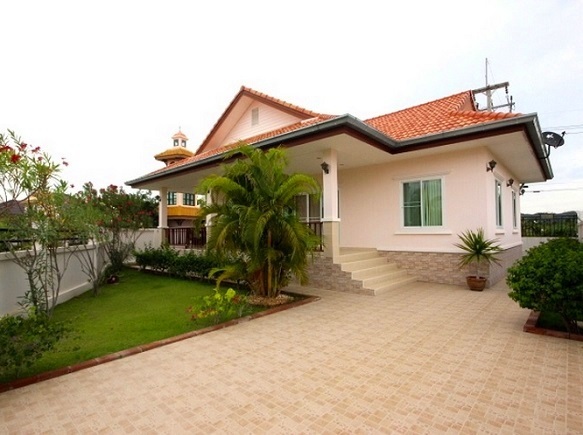 Spacious 3 bedrooms bungalow with 3 bathrooms, large living room and kitchen area. 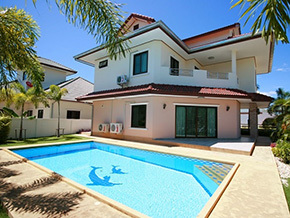 On the front there is a large under-roof terrace. 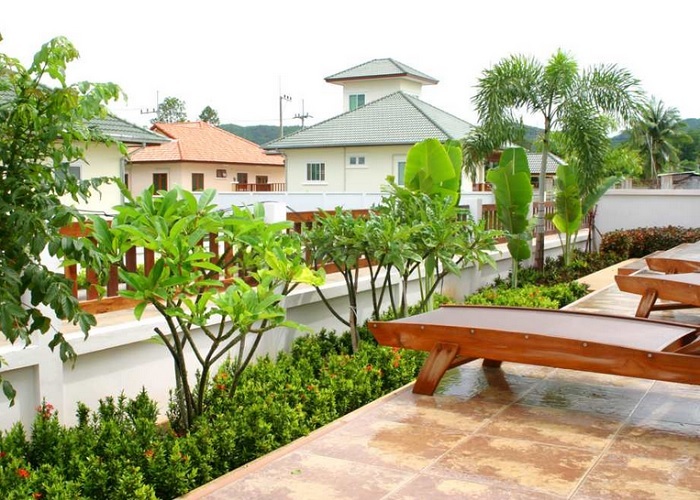 There is also a smaller terrace on the back. 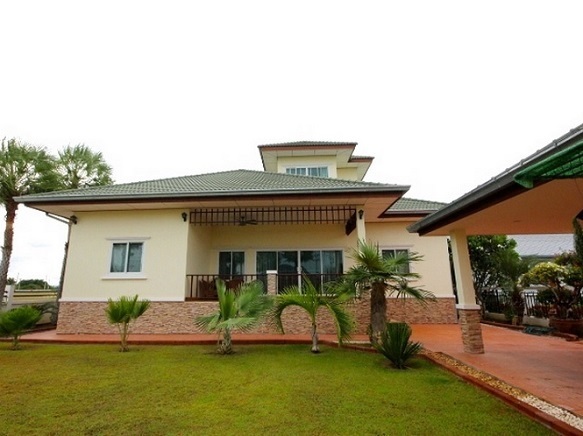 Spacious 3 bedrooms bungalow with 3 bathrooms, large living room and kitchen area. 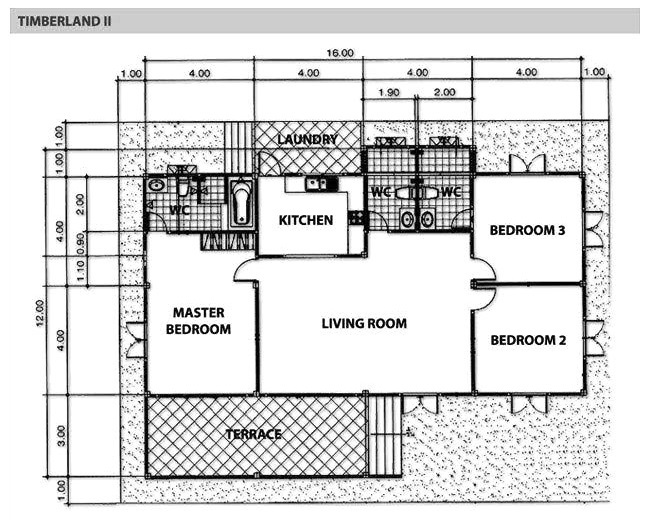 On the front there is a large under-roof terrace and also a larger one at the back. 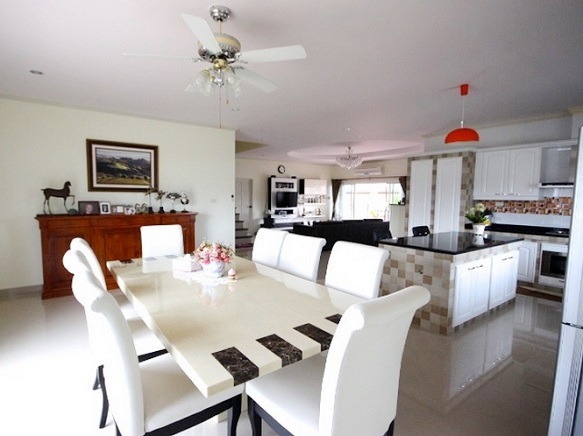 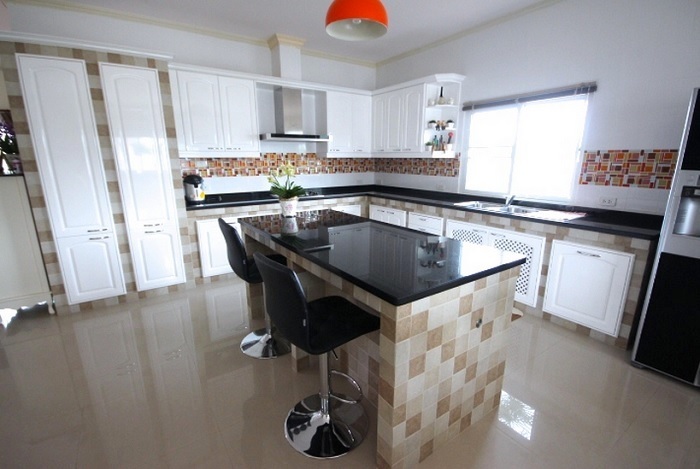 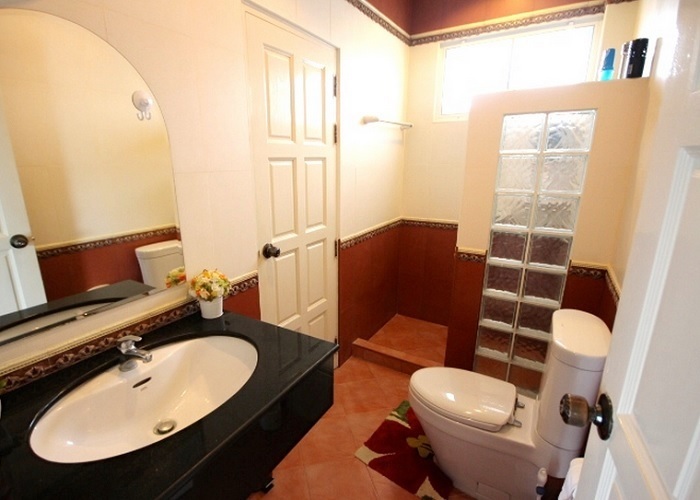 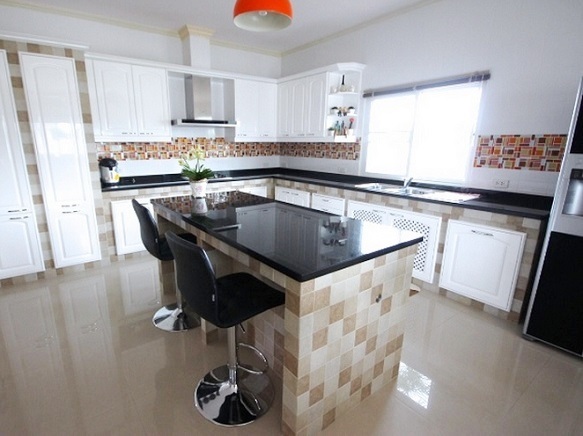 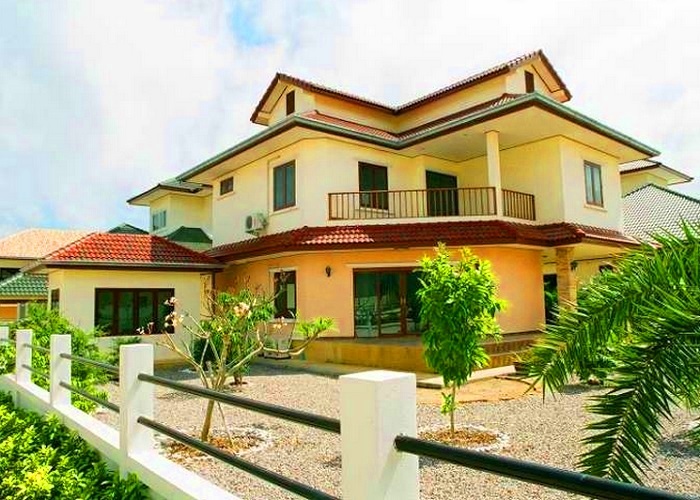 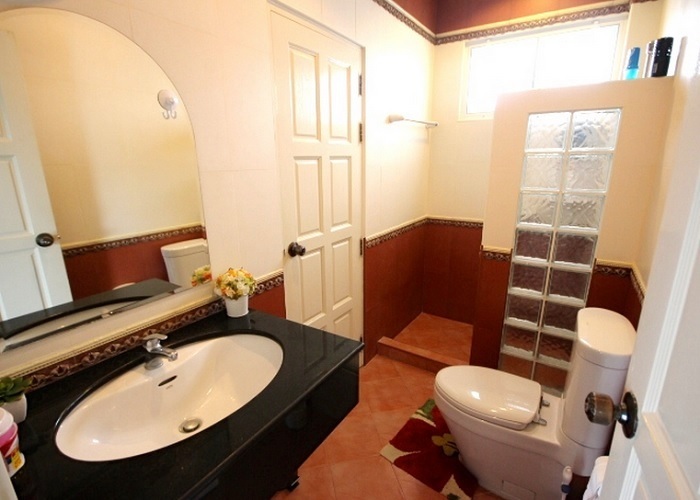 Spacious 4 bedrooms bungalow with 4 bathrooms, large living room and kitchen area. 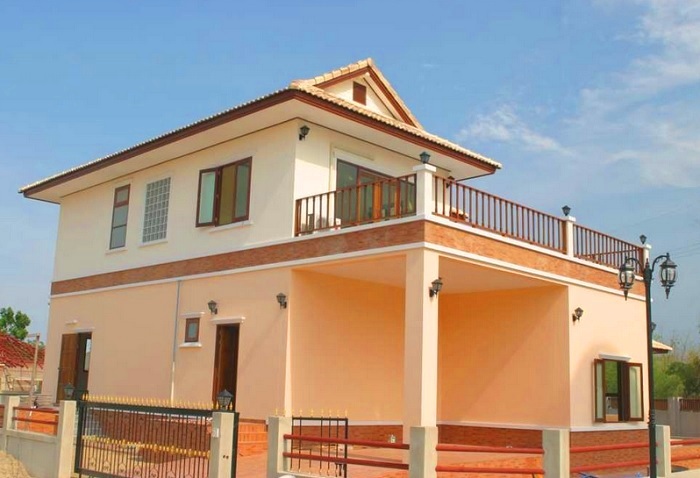 On the front there is an under-roof terrace. 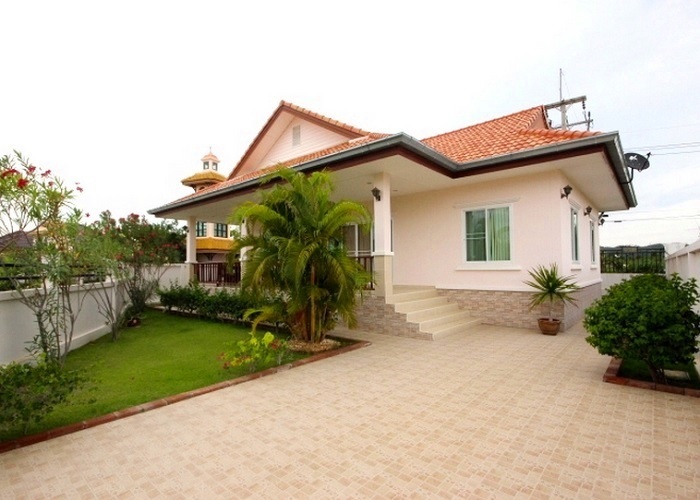 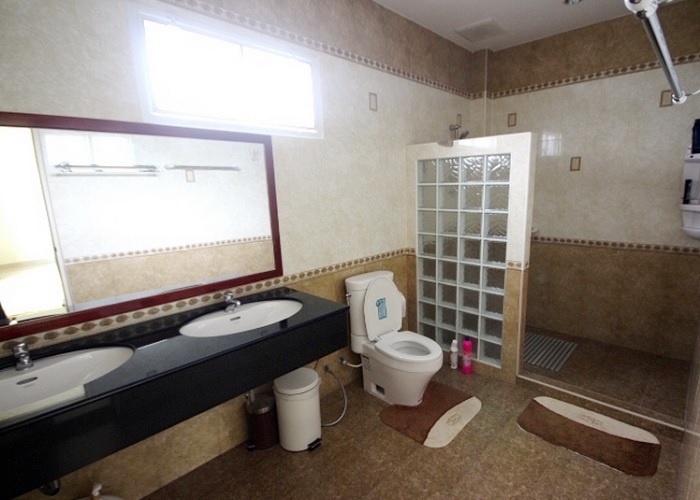 Spacious 4 bedrooms bungalow with 3 bathrooms, large living room and kitchen area. 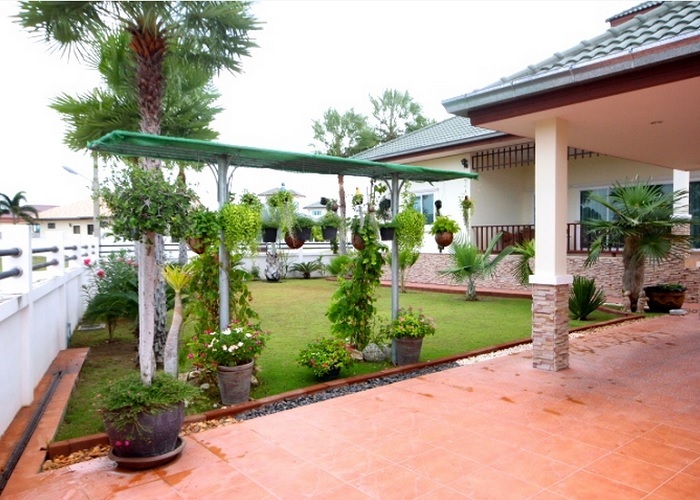 On the front there is an under-roof terrace and carport.